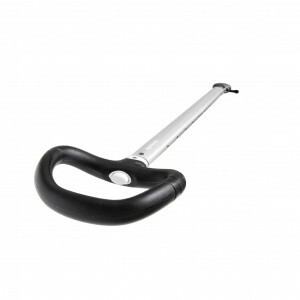 Pin Dia: 5mmFork Width: 12/9Length: 49mmSWL@ 200kgWeight: 23gStainless Steel..
Made from high marine grade aluminium our tiller extensions are stiff and light.They are supplied co.. 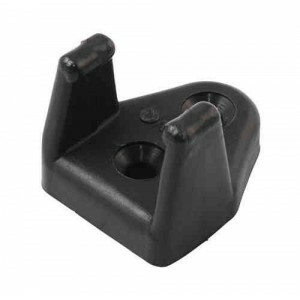 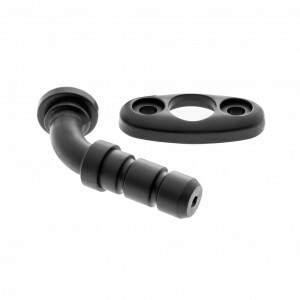 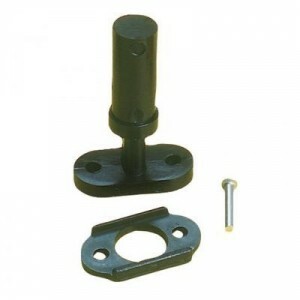 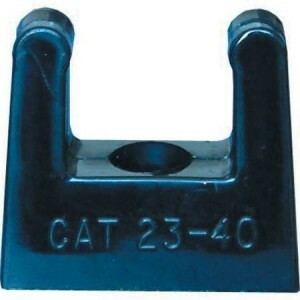 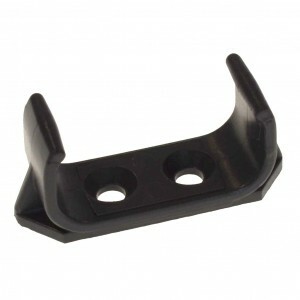 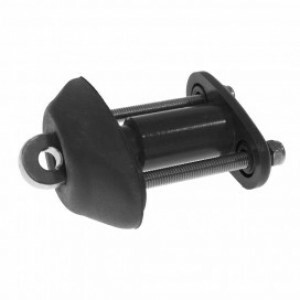 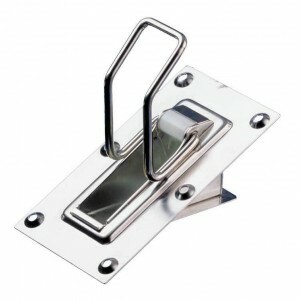 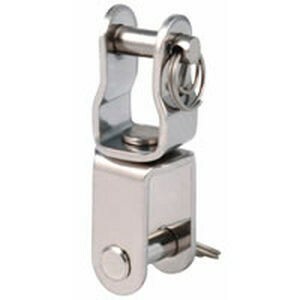 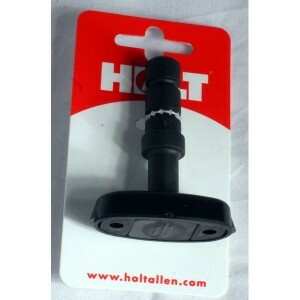 Clip to suit 16mm or 5/8" tiller extensionCan be secured with a M4 countersunk bolts or 3.5mm counte.. 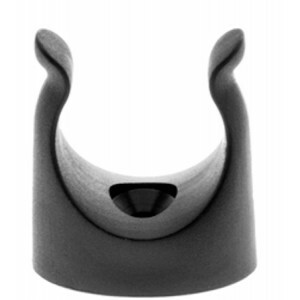 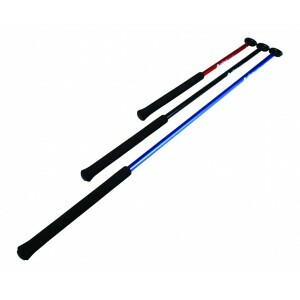 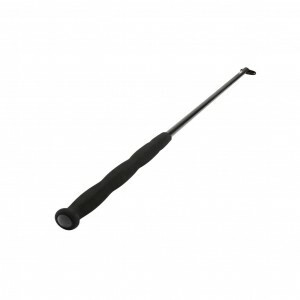 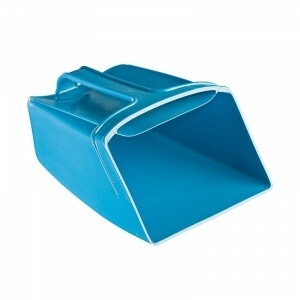 Extra flexible joint supplied with an over plate and rivetThe soft compound gives a greater feeling .. 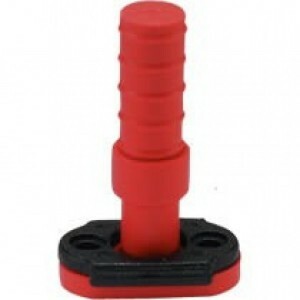 The Asymmetric grip improves helming performance in three ways:More feedback - for accurate and prec..
Strong, lightweight anodised aluminium tube, UV resistant, extra tough Spinflex joint.360 degree con..